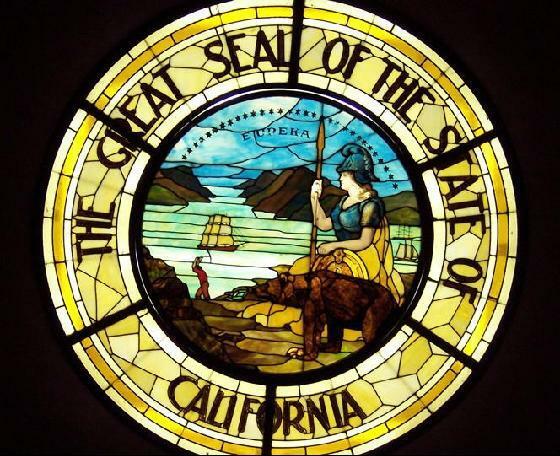 The race for the Governor’s seat in California will be fought between Democrat Edmund G. “Jerry” Brown who garnered 1,481,302 votes, 84% (virtually uncontested) and Meg Whitman who battled Steve P0izner for the Republican nomination, winning with 1,105,855, or 64% of the Republican votes. Brown has an impressive resume and has already worn the California Governor’s hat from 1975 to 1983. As Oakland’s Major he ran a “Strong Mayor” form of city government and is currently California’s Attorney General. 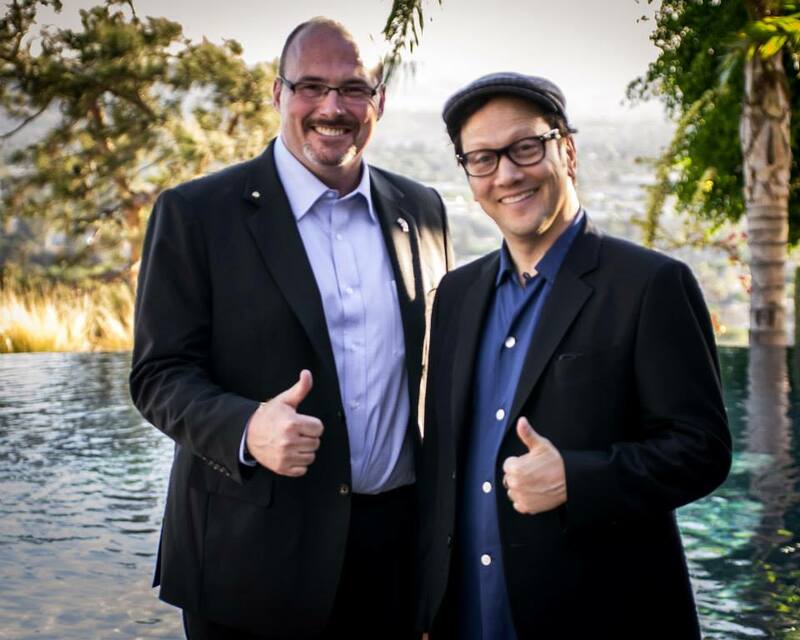 He certainly has experience in governing and is prepared to battle hard to again lead California. 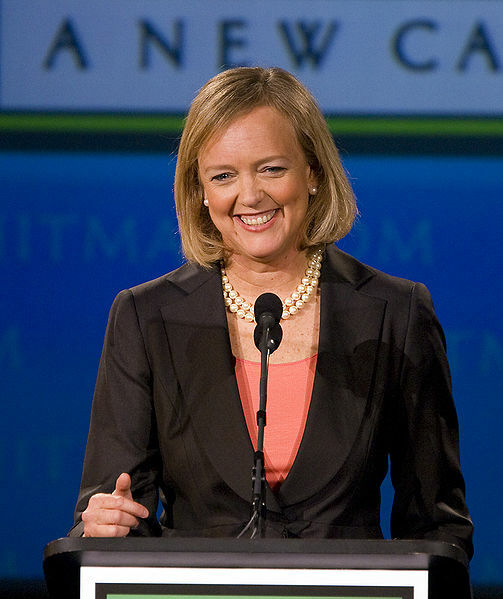 Meg Whitman, former CEO of eBay, served as Mitt Romney’s National Finance Co-Chair for the presidential primarycampaign in 2008. She then aided Senator John McCain, when Romney bowed out of the race, as his National Co-Chair for McCain-Palin Campaign. Her “Midas Touch” in business has made her a clear choice for taking on the financial crisis in California. 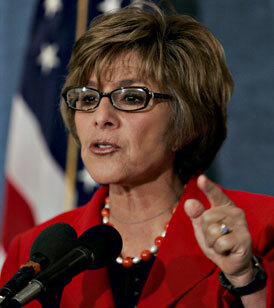 Senator Barbara Boxer (D) will battle for her seat in November against Carly Fiorina, the former Chairman and Chief Executive Officer of Hewlett-Packard Company. Fiorina brings business savvy and conservative values to the race and is fueled by the Tea Party movement to unseat Boxer, once and for all. The dichotomy between Boxer and Fiorina’s political views are truly black and white, no graying of the issues. 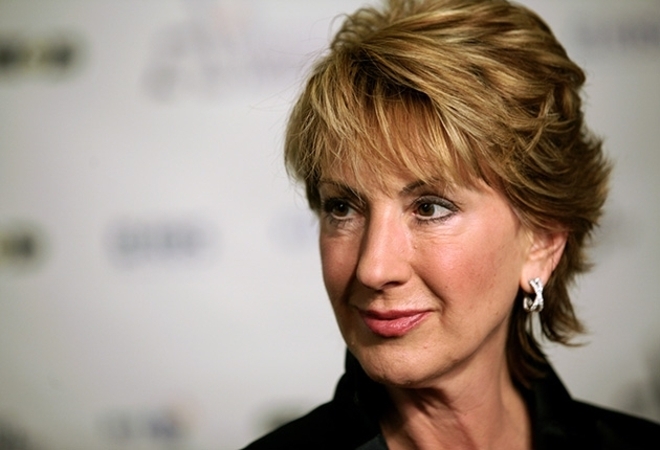 Boxer is infamous in her extreme left positions, while Fiorina is conservative both fiscally and socially. The summer campaigning will grow in intensity as November draws near. Jerry Brown has proposed ten town hall appearances through out the state to “discuss job creation, schools and the state’s budget mess and to answer questions.” These town halls discussions will draw a distinct picture between the candidates, but it won’t halt the mudslinging. Ladies and gentlemen, let the games begin; election season is here.